For some women it’s easy to internalize rejection. When a young girl finds a guy she likes and discovers that he likes her it can be such an exciting moment. Getting to know the other person and sharing your heart is probably the most exciting part of any relationship. You talk for hours, text all the time and share your interests. But how do you handle a break up or when the person you’re interested in suddenly decides they are no longer interested in you? I’ve seen insecurity internalized so many times in so many forms. Girls and guys obsessing over the one person that doesn’t like them meanwhile ignoring better suited partners. A girl that knows deep down a guy isn’t right for her but she has difficulty letting go of the time she’s invested into the relationship even though it’s not going anywhere and she could do so much better. I remember when I went through a similar situation. Things had ended abruptly with a guy that I was interested in. We weren’t officially seeing each other but we had taken time out to pray and seriously consider if we were meant to be in a relationship in the future. We spent a considerable amount of time developing a friendship and shared many interests and some activities together. After we grew apart we finally spoke and came to a mutual decision that we weren’t right for each other. At first I had been fine with what happened but later it bothered me more and more. It was strange because I wasn’t interested in him anymore and knew in my head we weren’t right for each other but I found myself missing our friendship. Years earlier I had made a decision not to casually date and so this friendship had meant a lot to me. I had a difficult time putting words to how I felt. It felt unfair that someone I had built a friendship with for almost two years was cut out of my life and that he was okay with it. We went from keeping in touch all the time to nothing. I still wanted to talk to him and be a part of his life. I had tried to be mature about everything even though part of me was upset and felt like I had gotten the short end of the stick. I spent years going over my very confusing emotions about everything. It took me a while to realize that the reason I had such confusing thoughts about the whole thing was because my own insecurities were coming to the surface. I was at an inner healing Christian prayer retreat when I realized that how I felt had less to do with the loss of a potential relationship and more to do with how I felt about myself. Deep down I believed that something was wrong with me if he didn’t want to be friends with me anymore. It hadn’t occurred to me that this was an issue in my life. I spent time analyzing and praying through some of my beliefs about myself. As I dealt with things I received more clarity about my heart. I was looking for someone else to verify that I was worth pursuing and loving. The perception of the lack of that in my life was coming out through my belief about myself. The year my now husband began pursuing me I also realized I had another belief tucked away that was now coming to the service. I believed that no one else would ever do nice things for me again. When I think about it now I’m aware that years of emotional pain from being let down by people closest to me took their toll and contributed to this false belief I had. For years a lot of things had been happening in my life that I had not properly taken the time to sort out and address. After a conversation with a spiritual brother of mine I realized I had to let go of this belief I hadn’t even realized was deeply rooted in me. If I wanted to truly move on I had to stop believing this. At the prompting of my spiritual brother, in a symbolic action, I decided to throw away all the things that guys had given me over the years that I had kept tucked away in my bedroom closet. I wanted to believe there were better things to come. I decided to be obedient to what I knew was right. Once I finally let go- literally the day I decided to put it all behind me and in the trash, my now husband told me about his true intentions toward me. What I had done was important and I felt like God wanted me to pay attention to the moment. I wondered how different things would have been if I had not thrown the stuff away. Maybe things would have turned out the same or maybe not. Would I have fully given myself to this healthy relationship? Would I have compared him to other guys in my heart? I will always remember that as life lesson. Like I discuss in When waiting goes wrong part 2 If I hadn’t spent my single years introspective and allowing God to heal my heart I might have unknowingly sabotaged this romantic relationship in my life. I might have expected my husband to answer all the inner questions about myself that only God could answer. I might have confused his intentions because I didn’t believe that I deserved him. As a side note, while we dated my husband did so many memorable and sweet things for me that it often left me in shock and speechless. A month or two into the relationship I was pretty sure he was the one. He came into my life at a good time. I was on a journey of being at peace with myself and knowing that I was enough. We waste our lives sometimes putting things on pause wondering why someone else doesn’t want us. When we assume something is wrong with us instead of just knowing that things worked out the way they were supposed to, it leaves us susceptible to desperate and dangerous relationships in our lives. When we are insecure it can leave us open to choosing a partner or staying in a bad relationship for the wrong reasons. Internalizing rejection doesn’t just play out in a romantic way. It can manifest in so many areas of our lives where we feel like we were overlooked or passed up for promotions. We can put our attention to that thing we didn’t get and obsess over it never realizing that it is a false issue that drives us. We buy things we don’t need in order to show others we are worth attention and to create a positive image for ourselves when deep down we are insecure. This striving for acceptance and approval becomes the focus of our attention instead of understanding who we really are and what we deserve. We forget how much we already have been given and can miss out on our life because we are focused on what we don’t have instead of living out life with purpose in each area. Take time out and examine your heart. 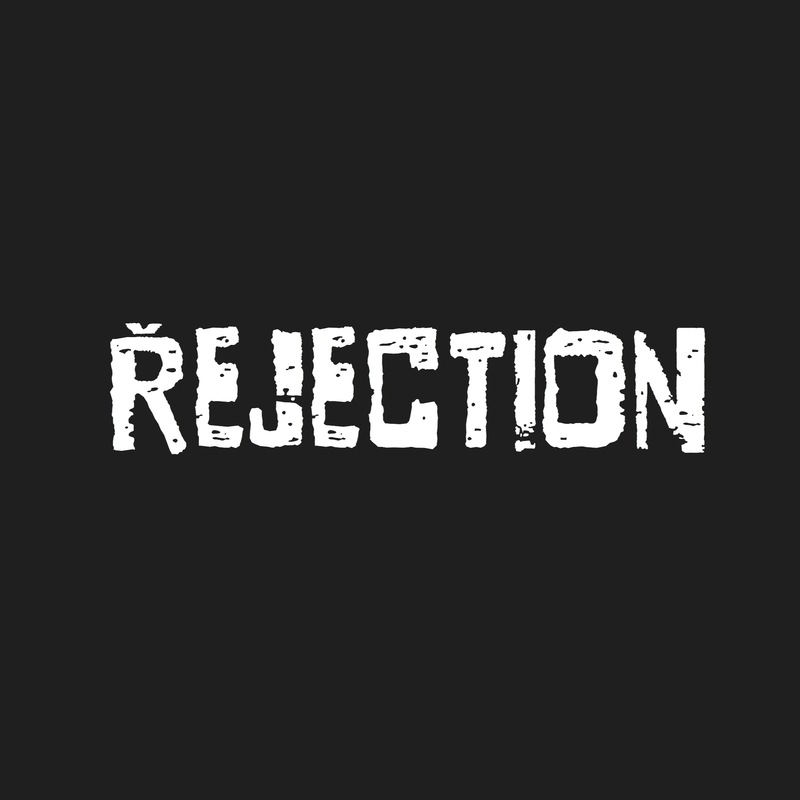 Have you internalized rejection? How is it playing out in your life? Is there something better for your life that you have been ignoring? Next Post Ready to Leave Home?